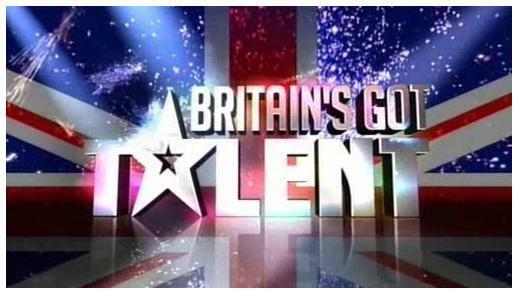 Asanda Jezile has got tough-to-crack judge Simon Cowell wrapped around her little finger when she auditioned for Britain’s Got Talent. The 11 year-old whose parents are originally from East London, South Africa, reached the finals and stands a step closer to the grand prize of Britain’s Got Talent. Asanda became one of 12 singers who made it to the finals. Known as a little diva on the show, she sang Beyoncé’s Halo and got Simon to admit he’s stunned with her performance. Unfortunately she didn’t make it past the top 12 finalists. But we’re still proud of her. I'm a sweetie looking for someone to be my sugar, love me better and make life sweeter. I'm a 22 year old woman looking to meet men between the ages of 25 and 45.